We have been working on some pretty big things over here at the Nanaimo Free Learners Society… and we are so excited to be able to share the news with you today! After our hugely successful short-term programs in the spring of 2016, Maple Hill ran into some red tape with governing bodies and unfortunately, had to halt our programs while we worked out the fine details of being educational pioneers and creating a brand-new kind of education alternative (no school like Maple Hill exists in BC!). It was heartbreaking for us as the founders, our supporters, and most importantly, to the kids and families that had been attending and enjoying Maple Hill up until that point. We made a promise to them that we wouldn’t stop working until we could bring Maple Hill back, and that’s what we’ve been doing! All our hard work has paid off, and the Nanaimo Free Learners Society’s application to the BC Ministry of Education for designation as a Group 3 Independent School has been approved! This means that come this September, we can open our doors and continue to provide the same great program based on respect, freedom, and self-directed learning that we so strongly believe in. This is a huge step for our organization and for our community in terms of creating viable education alternatives and providing families with support to follow their children’s lead. However… the work to get Maple Hill Free School off the ground isn’t done yet! Now is the time when we need your help most of all. In order for our application to proceed, we need to secure our facility by the end of this month. We need all the help we can get to find a suitable place for Maple Hill to call home! We are looking for a small space, classroom, community hall, church basement, or likewise that we can use for the 2017/18 school year. Ideally, this space will be near a park, beach, or playground, and be available to us continuously. We need our support team more than ever! If you have any ideas, suggestions, or can help us to finally make this dream a reality for Nanaimo families… please get in contact with us today. 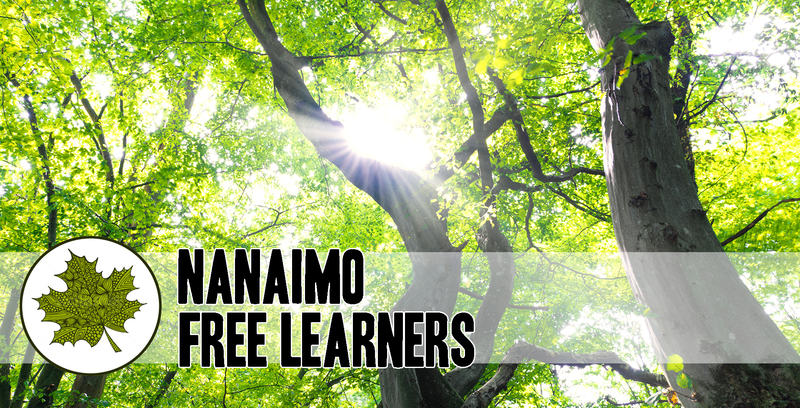 You can reach the Nanaimo Free Learners at nanaimofreelearners@outlook.com or give us a call at 250-618-3676. We appreciate each and every one of you!